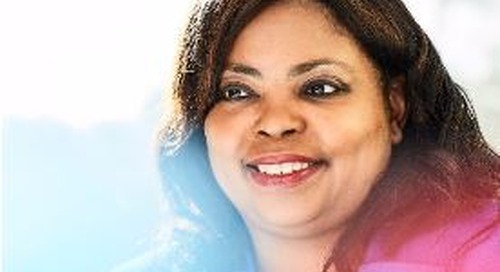 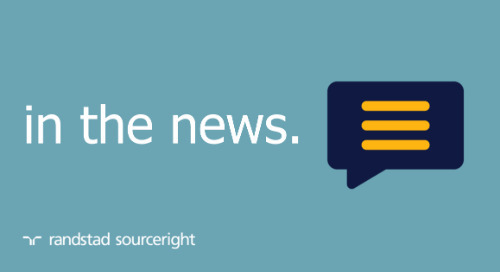 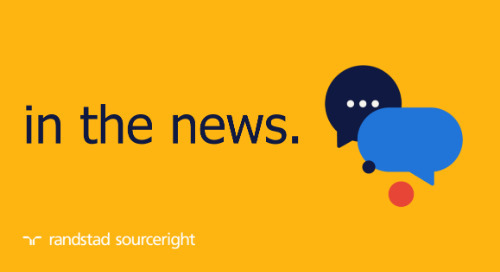 Home » in the news » The Global Recruiter: HR technology speeds hiring. 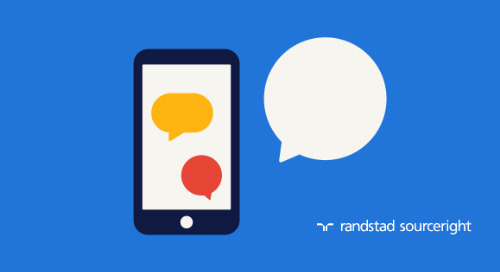 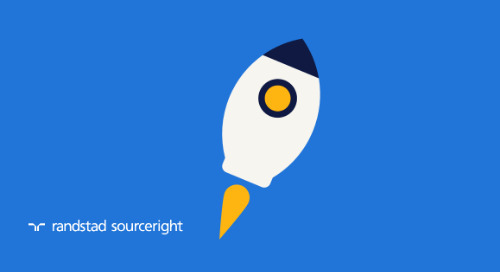 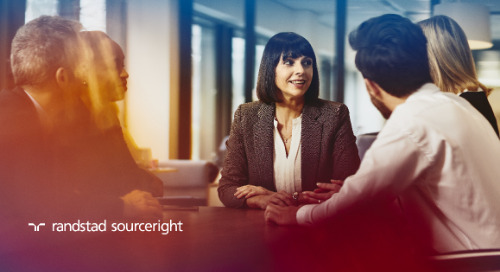 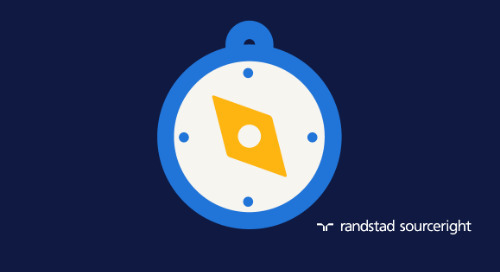 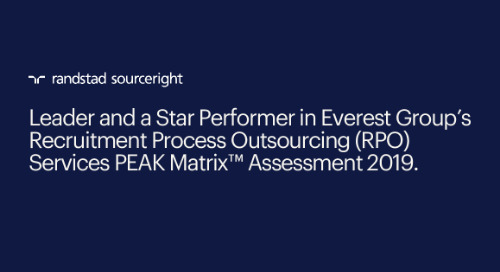 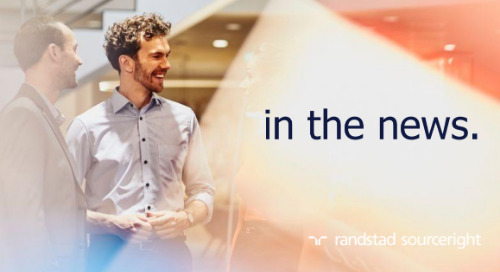 Cas Turbak, director of technology for Randstad Sourceright’s Global Talent Innovation Center, says companies around the world are racing to implement technologies that simplify and improve the hiring process, and with good reason. 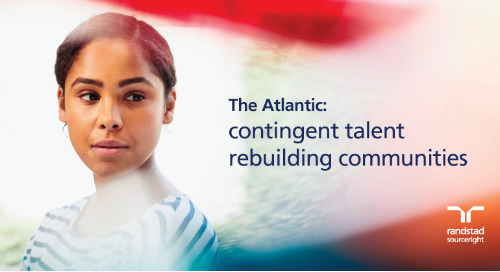 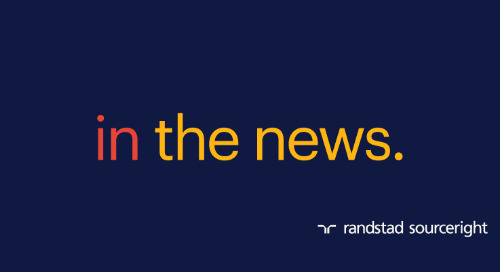 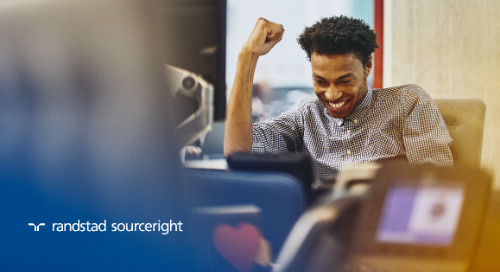 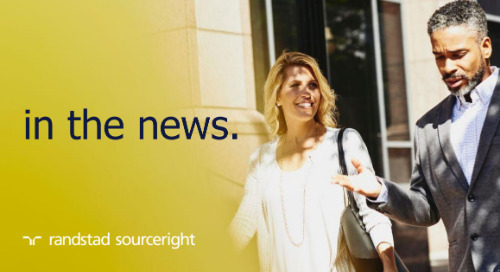 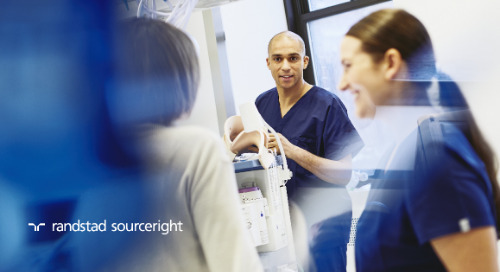 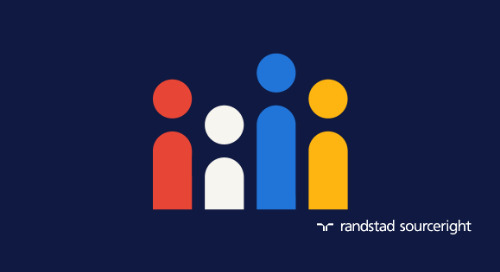 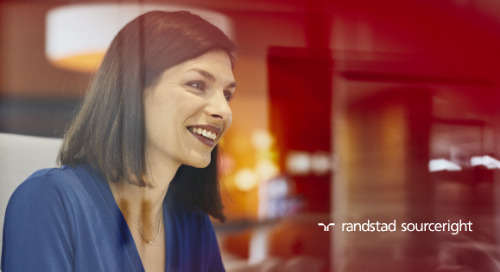 Randstad Sourceright’s 2017 Talent Trends survey finds almost 90% of human capital and C-suite leaders say HR technology has boosted the attraction, engagement and retention of highly skilled workers. 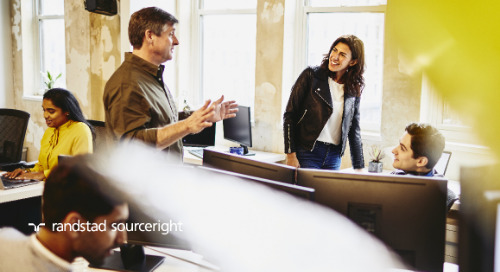 This includes job matching and screening apps, interview self-scheduling tools, automated reference checks, chatbots, human cloud platforms and more. 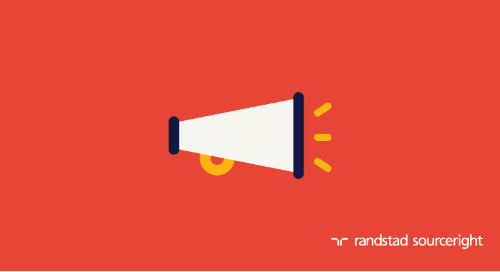 Cas cautions, however, that automation and artificial intelligence (AI) cannot take the place of personal contact with top candidates. 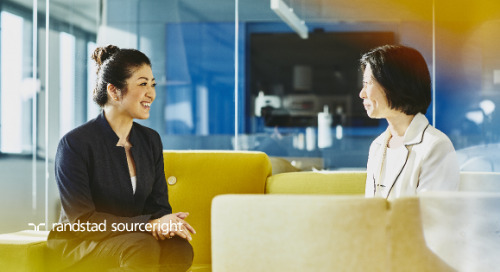 Striking a balance between technology and talent engagement is the key to driving HR strategies forward in 2018 and beyond. 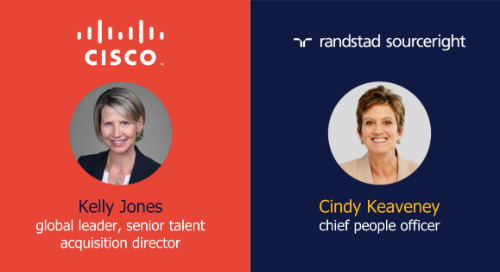 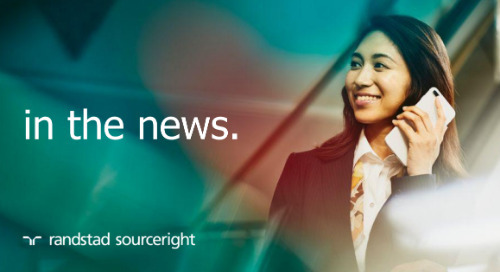 Read Cas’ insights on “Smart & Fast” ways to attract, acquire and manage talent, and be sure to request your copy of the 2018 Talent Trends report for the latest data and workforce trends that will impact your business this year.